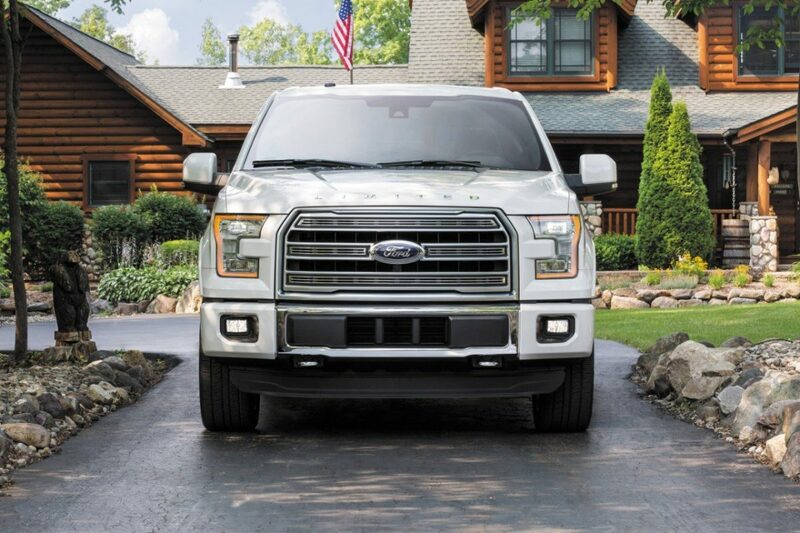 It seems like only yesterday that Ford introduced its ground-braking aluminum-bodied F-150, but with 2016 model year creeping up they have taken the wraps off a new Limited edition that will supersede even the King Ranch and Platinum in luxury. 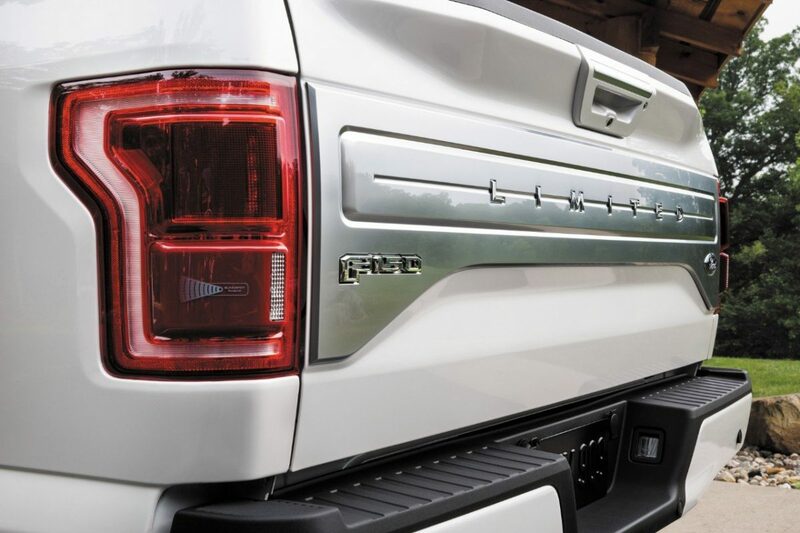 The Ford F-150 Limited has virtually all of the bells and whistles that have come to define the lushest of pickup trucks segments. From the outside in, there are aesthetic, technology and performance features that could easily put this F-150 on the wish list of any outdoor sports enthusiast. On the exterior the Limited has a unique grille and tailgate design, the remote tailgate release is standard, along with dramatic quad-beam headlamps and Ford’s unique 360-degree camera system. I can personally attest to the functionality of the camera system which is available on other F-150 models, as well. Twenty-two inch, polished aluminum wheels are a handsome choice, as are power running boards. Four exterior colors are offered: shadow black, magnetic (which I suspect is in the gray family), blue jeans, and white platinum metallic tri-coat, which will never be mistaken for a white work truck. Chrome tow hooks and accents are everywhere. The power plant is the very popular 3.5L EcoBoost V6 (365hp, 420 lb.-ft. of torque) mated to a 6-speed automatic with tow/haul and sport modes. 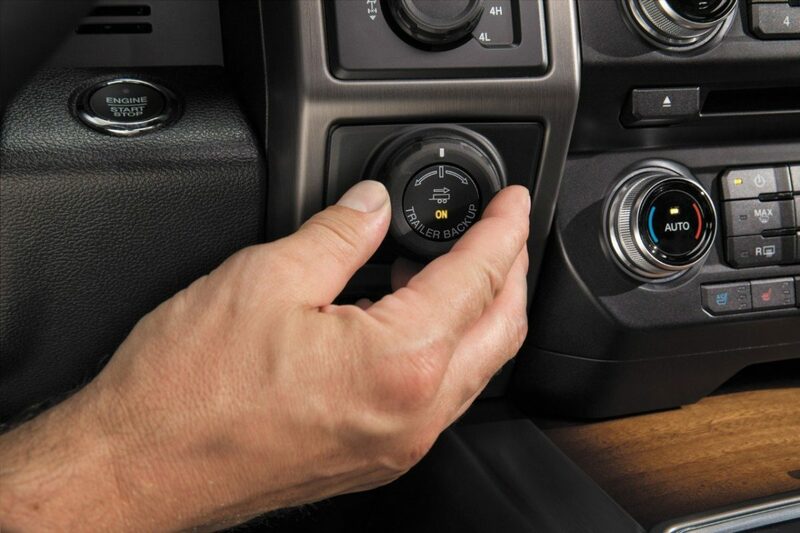 On 4wd models, the system shifts between two speeds, based upon driving conditions. MPG numbers are 17 city/24 hwy/20 combined. On the interior everything is first cabin all the way. Fiddleback eucalyptus wood is featured, with a rich grain and exceptional color. 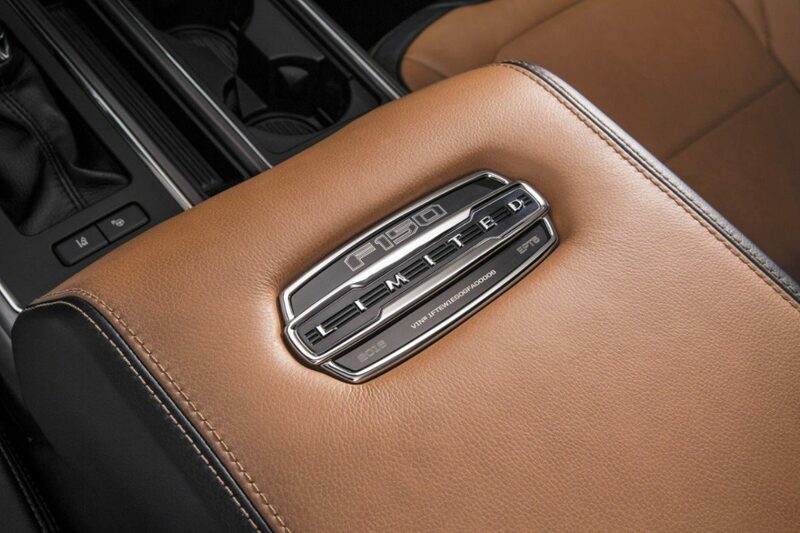 The leather color is called Mojave and it is a perfect companion. The instrument cluster, badging and console are unique to the Limited. Multi-position heated/cooled massaging seats should make this ride one of the most comfortable in the market. There is a 10-speaker HD radio system with all the features someone could want, and SYNC 3 with applink (Ford’s much improved interactive technology) is onboard. There is adaptive cruise control and the BLIS system which has a full range of passive safety features that every new truck buyer should be adding to their vehicle. It is standard on this 2016 model. Now, a word about Ford’s exclusive ProTrailer Backup Assist, which I have now had a chance to try and am constantly being asked about. Yes, it really does allow the truck to control the steering and to limit vehicle speed when lining up and driving with the trailer attached in certain conditions. How it works is ingenious: there are sensor “targets” that you attach to your trailer per Ford’s instructions. Profiles of up to 10 trailers can be used with a single assist control. 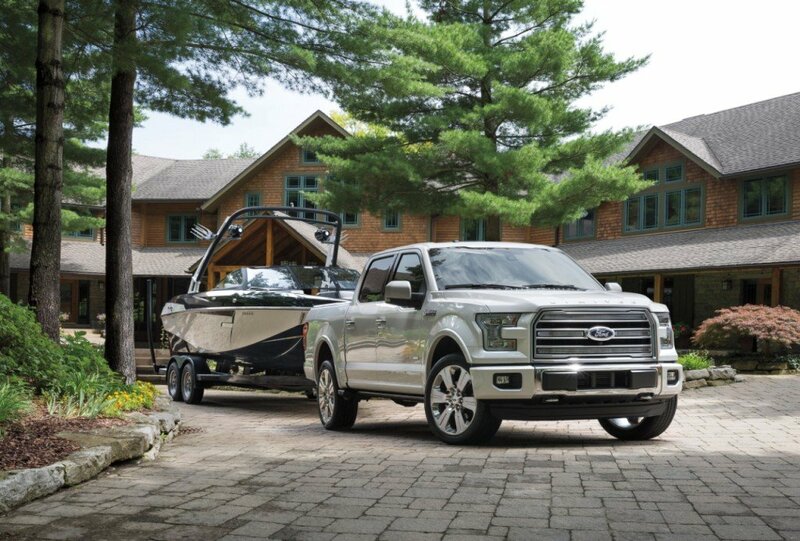 The control in the F-150 reads the sensor and establishes all of the parameters needed to mate with the trailer. The rest is a no-brainer for the driver, even the very first time. You don’t need an outside spotter or extensive use of mirrors if you follow the instructions. It is available on the Limited and I believe it is the most significant new feature in years for the driver who tows regularly.